Good news for anyone who missed the comforts of home while traveling. 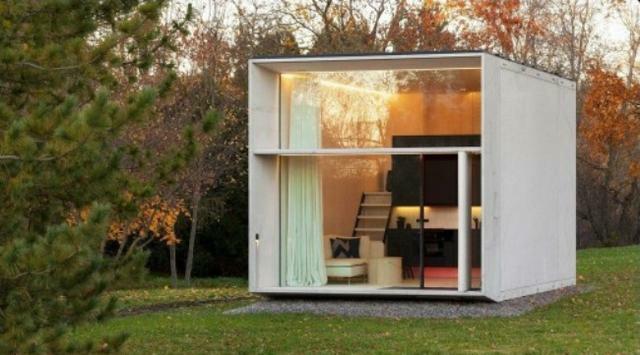 The Estonian designers managed to create a tiny house with complete functions like a shelter in general. 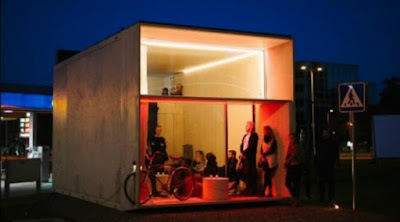 But this 'house' can be dismantled, packed and taken anywhere. 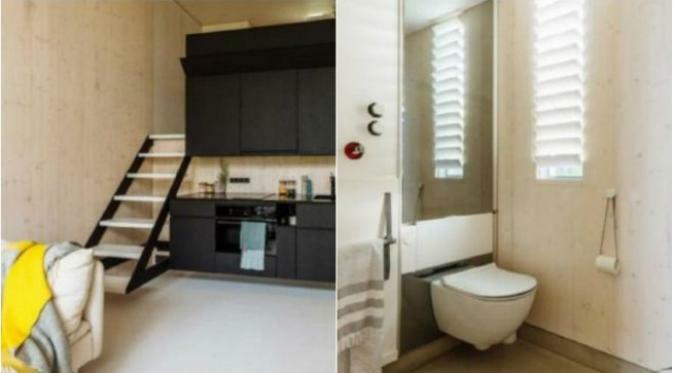 As quoted by news.com.au on Friday, October 14, 2016, the 'house', named Koda, measuring 23 square meters and can be built independently. Inside is consisted 1 bedroom, 1 main room, kitchen, bathroom, terrace and a stair leading to the upper floor. Uniquely, this house already has the point connections for water, electricity, and waste disposal. This product also designed to produce and store energy independently when it was built in remote areas. 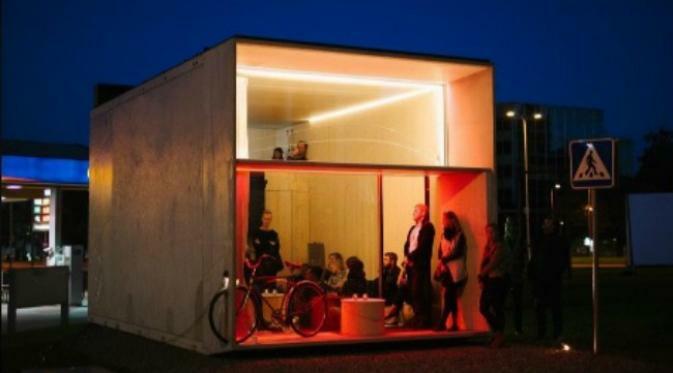 According to the Kodasema (the company where the Koda's designers band together), almost all concrete structures of this tiny house can be disassembled in less than 7 hours. "Most of our quality of life depends on the house and the proper location that fit our needs. When choosing a place to stay, there may be a risk in these two things. The house and the apartment in general can not be moved, but the Koda can. It stands alone, not embedded in the ground, and the design and structure allows the preparation and demolition many times." said Kodasema. The tiny house include four layers of window and vacuum insulated wall so that the temperature inside remains comfortable. These modular units can be combined to fill the wider region.